We never settle. We know that you don’t either. 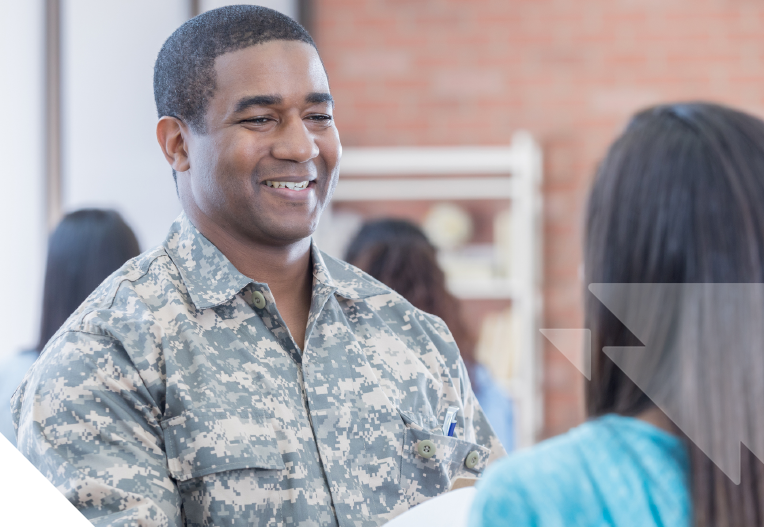 That’s why we’re committed to providing you with all of the opportunities you need to make a successful transition to a rewarding civilian career. That means job search training, veteran-friendly transition programs, health and wellness services, and other supportive resources. In reward for your dedication. You made a sacrifice to preserve our way of life. 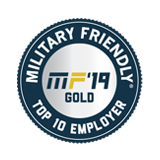 Now, we’re here to help you make the most of your military experience. Pay differential programs for Reservists or members of the National Guard (for qualifying deployments). Medical, behavioral health and wellness services for you and your family. 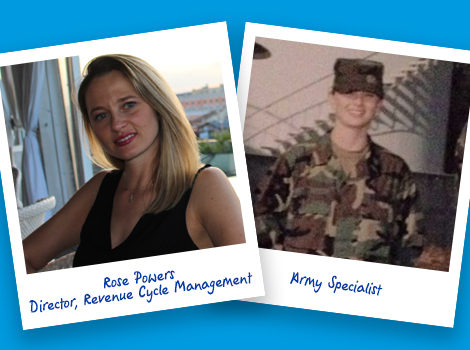 Networking opportunities with our veteran employees and support agencies. 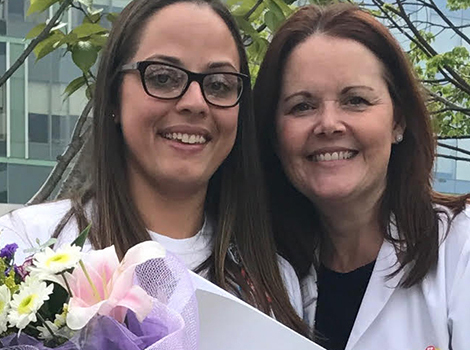 The opportunity to continue making a difference for our country, here in your own community, with a career at Northwell. 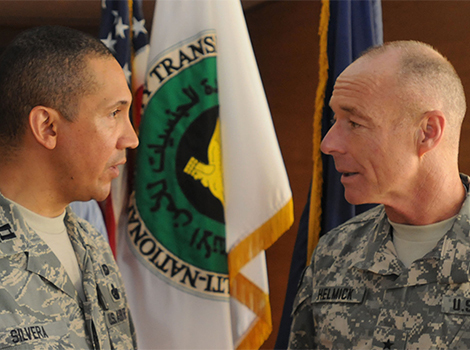 Translating military skills into career success. You have valuable skills and experience. 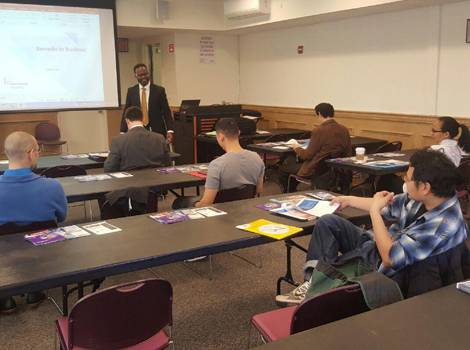 We’ll help you turn them into great civilian careers with our Barracks to Business workshops. 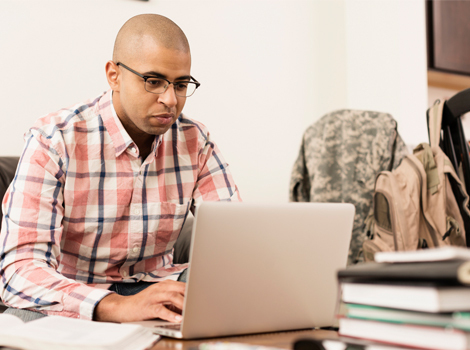 These online and in-person workshops will help you understand the job search process, improve your resume writing and interviewing skills, and create a strategy to pursue civilian employment. 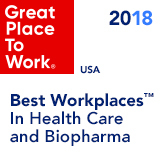 You’ll also learn about our vast career opportunities and the benefits of joining us here at Northwell. They have made the transition. Taking leadership and excellence to another level. 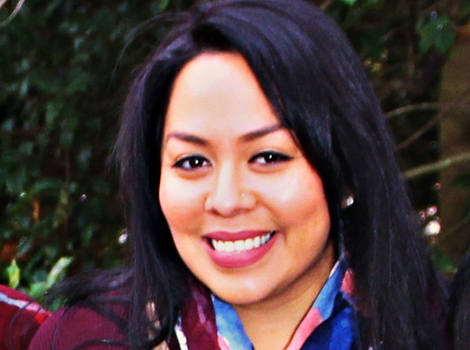 Melonie joined us as Director of Radiology and Cardiology at our Plainview and Syosset hospitals. 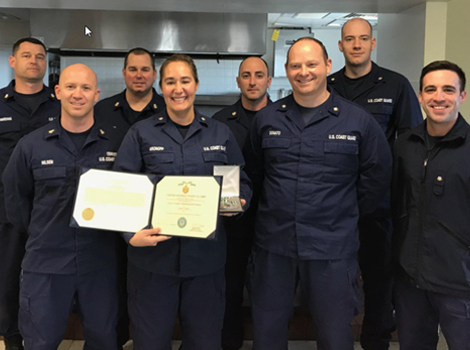 She quickly showed the exceptional abilities she demonstrated in the military, earning the Syosset Hospital Leadership Award, becoming a Master Trainer for our “Team Strategies to Enhance Performance and Patient Safety” program and achieving Six Sigma Green Belt status. 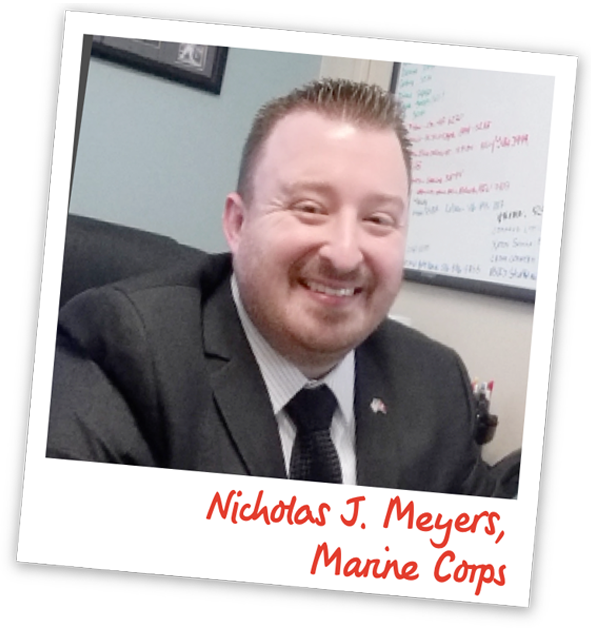 A hero’s journey to fulfilling lifelong dreams of serving. 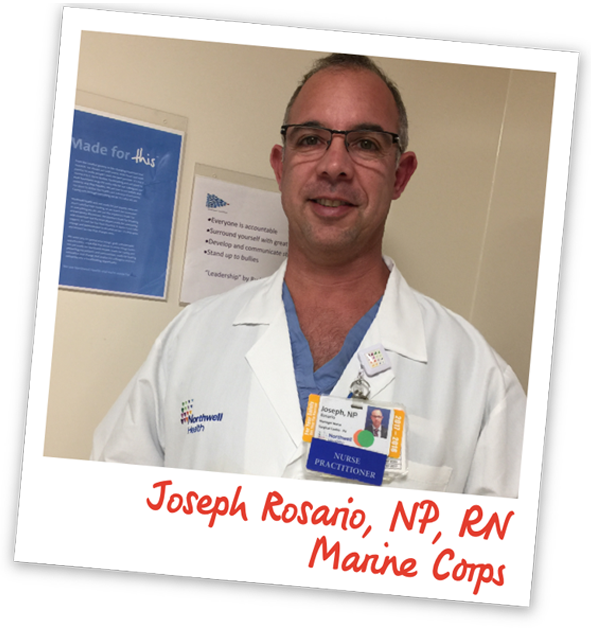 Joseph Rosario, Nurse Manager in the Plainview Hospital OR, has always been about helping others in amazing ways. 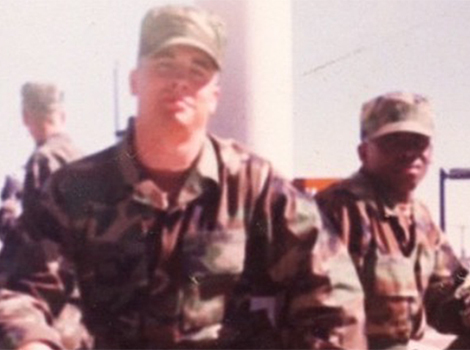 A former Special Ops Marine, Joe had always dreamed about becoming a doctor. 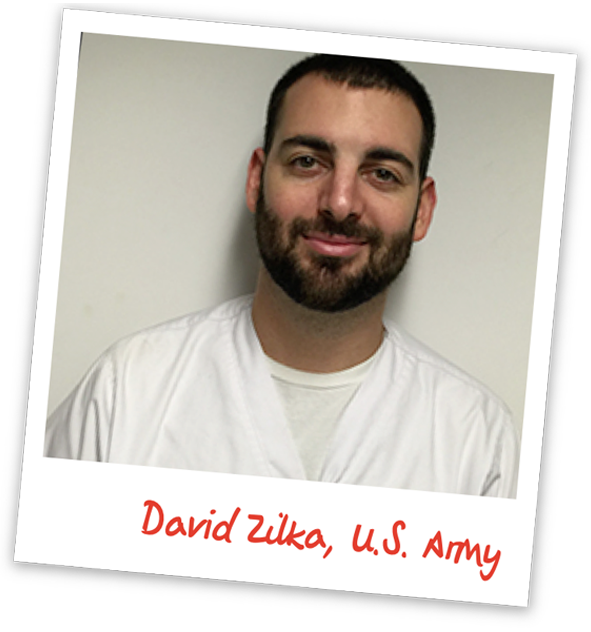 The impact of serving on the 9/11 recovery services team would also shape his pursuit of a career in the medical field. Through the support of a number of great nurses, Joe would go on to nursing school. In 2007, he officially became an RN. 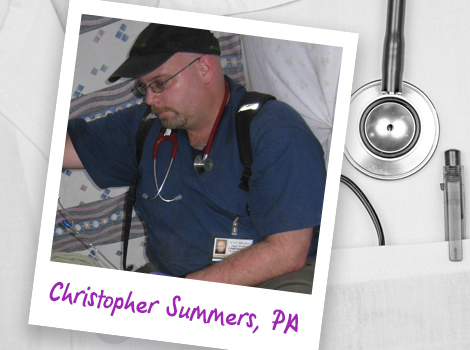 Ten years into his nursing career, he completed his Bachelor’s degree, became a Nurse Practitioner and just received his doctorate. 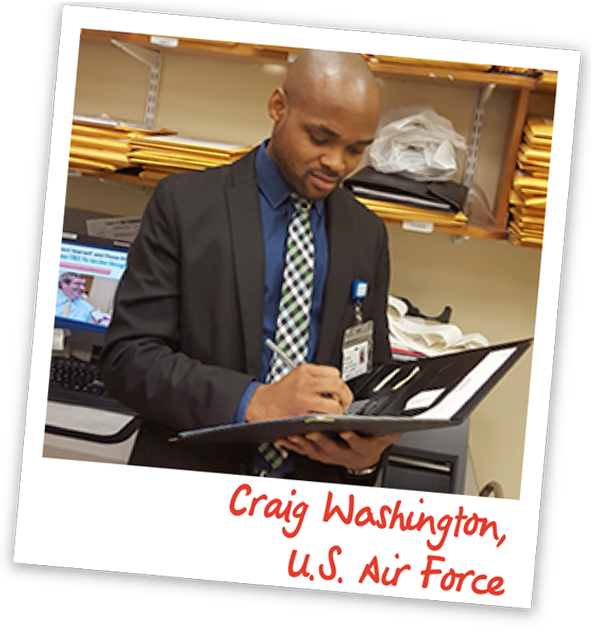 Joe fulfilled his childhood dreams and now continues to pay it forward by positively impacting the lives of the nurses he leads every day. 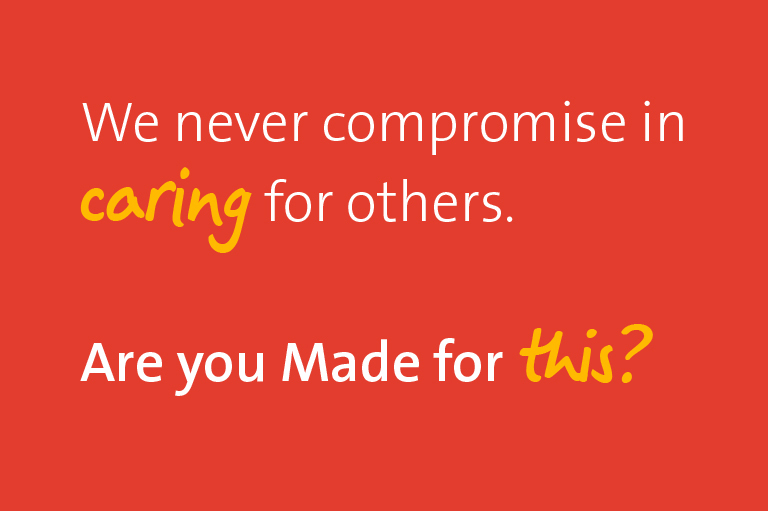 We have an incredible story to tell. Lots of them. Our organization is always on the move. 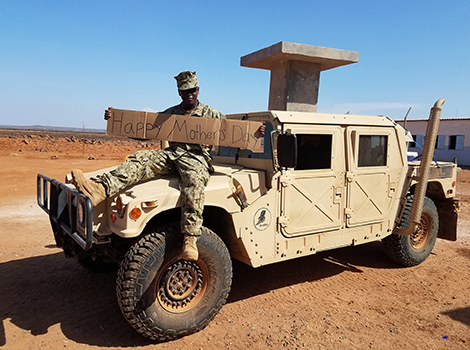 If you want to keep up with all we’ve got going on, you’ll want to check out our veterans blogs. 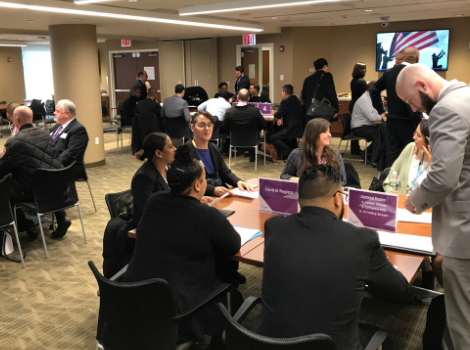 Northwell Health recently hosted a Veterans Day Interview Day: Hiring for Success to honor and give back to veterans who have served our country. More than 40 veterans were invited to attend this event to hear from senior leadership and meet with senior leadership. 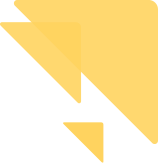 https://cdn-static.findly.com/wp-content/uploads/sites/603/2018/05/HC-3800-BlogImage-470x350px.jpg 350 470 lmonteiro https://cdn-static.findly.com/wp-content/uploads/sites/493/2017/11/NWH-logo.png lmonteiro2018-03-26 08:00:392019-04-02 12:29:07The leadership to make a life-saving difference. 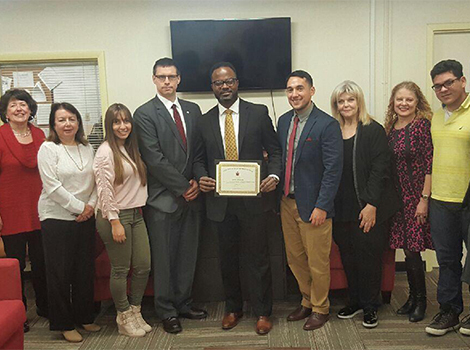 Last week our Workforce Readiness Team connected recent Veteran graduates with our recruiters at our Veteran Graduation event. 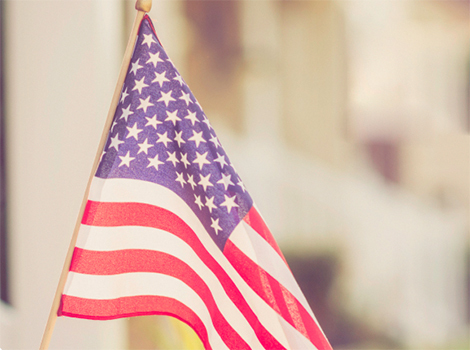 “Our goal is to help as many Veterans as possible. 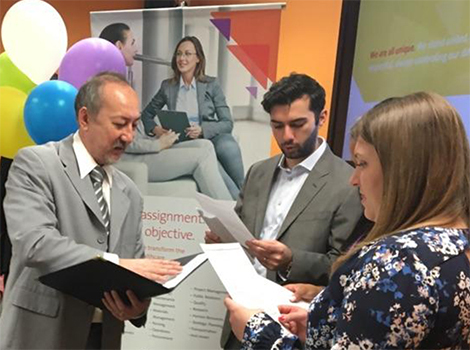 If that means having events like this so they can get in front of our recruiters, then we’ll try to have one every month," said Veteran Program Specialist Lyndon Chichester. 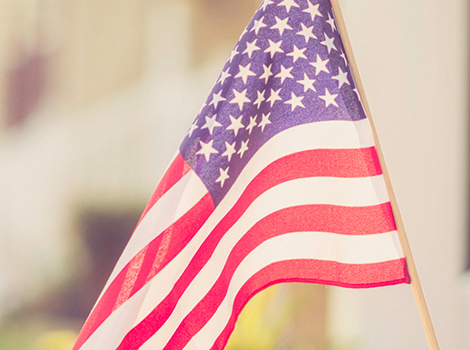 Learn more about our commitment to connecting with Veterans. 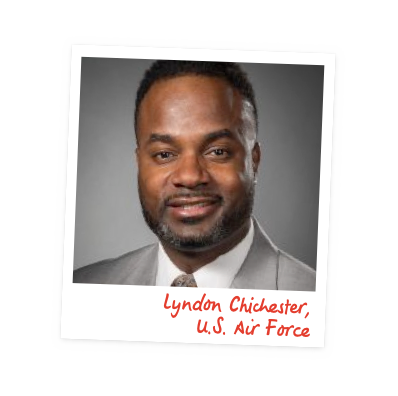 In December of 2016 Lyndon transitioned to his new role with us as our new Veteran Program Specialist who supports Northwell Health's veteran recruitment goals and efforts. 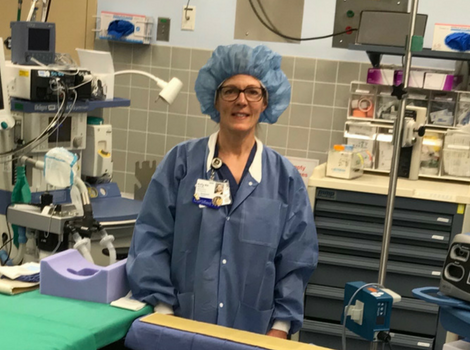 Read about one women's transition from barracks to business, and how our workshop helped prepare her for her career here at Northwell Health. 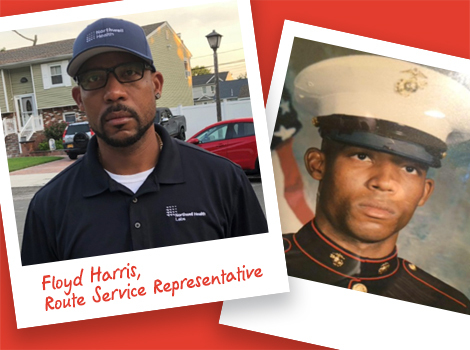 Read about our very own Veteran Specialists struggle to adapt to his civilian life, and how his career at Northwell Health has given him the opportunity to help those who need it most.